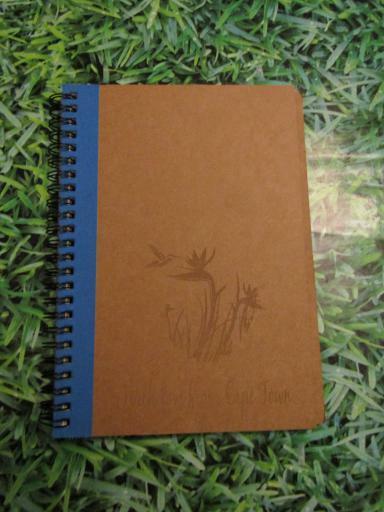 This is the planning notebook and within it are plans! I started by thinking about which of the many story ideas I should run with – I knew the story would be Punk Universe based as my nano projects always are! But I wasn’t sure what within that universe it would be. Having suffered a head injury last year it has been a challenge to remember exactly what is going on within the world/universe I have built but fortunately I have lots and lots of notes and snippets of stories written not to mention diagrams and my poor family and friends who know all about the project in painful detail! So armed with all of that I looked at what I managed to do last year and what I did for camp-nano in summer and have decided to go with finishing off my Zombie Quintette. I’ve been working on this series for a couple of years now – the idea was to try and include as many types of zombies as would fit – of course there is no actual magic in the Punk’s Universe it is Science Fiction/Fantasy where it may appear to have magic but it all comes down to high tech in some form or another. This means the zombie vectors for the last two books are a narcotic called Blue Lotus and Meat Puppets or implant mind control which manifests similar to voodoo. And with that decision made there is a lot more planning to do!